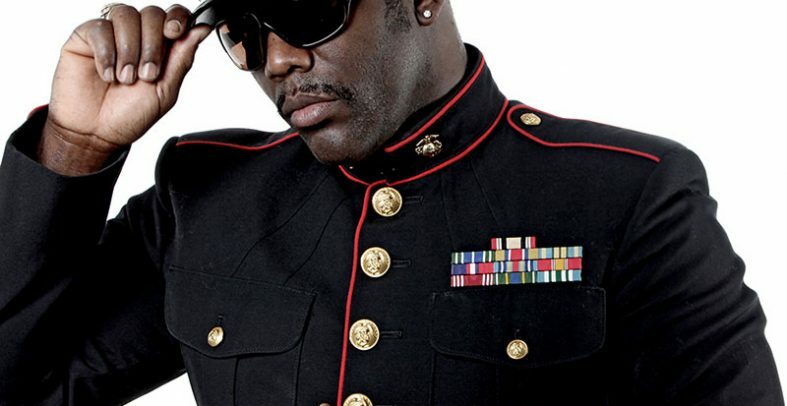 With 19 gold and platinum awards, worldhits like “Captain Jack”, “Soldier, Soldier” and “Drill Instructor” as well as over 40 million sold records (single, album, downloads) is Captain Jack one of the most successful acts of its kind. Bruce Lacy & Michelle Stanley are the explosive cast of Captain Jack. They conquer the international charts, festivals and clubs with their new album 90s MEGA PARTY. Wherever they perform – Captain Jack fascinates everybody. It is a guarantee for a great party with a special vibe.